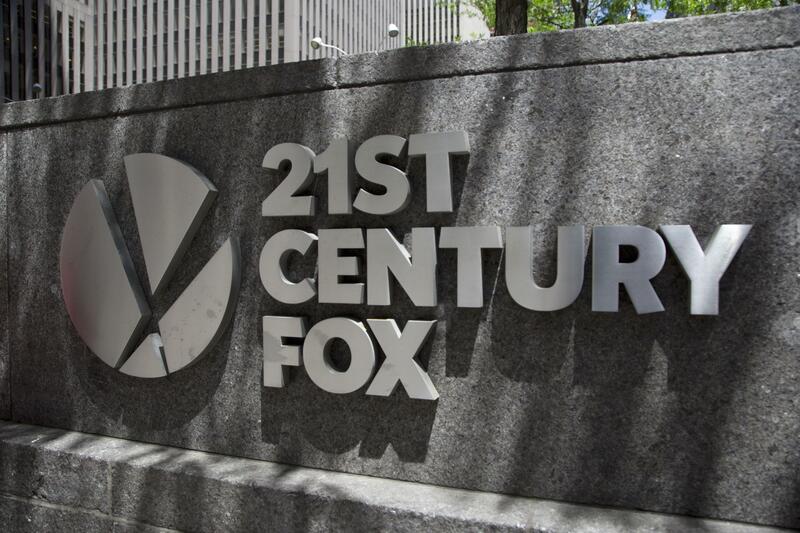 NEW YORK – Comcast is dropping its bid for Fox’s entertainment businesses, paving the way for Disney to boost its upcoming streaming service by buying the studios behind “The Simpsons” and X-Men. The moves come as the media landscape is shifting dramatically. Cable and telecom companies are buying content makers to compete with popular streaming services such as Netflix and Amazon. These emerging services are both creating their own content and distributing it outside of traditional cable and TV networks. Although internet providers like AT&T and Comcast directly control consumer access to the internet in a way that Amazon, YouTube and Netflix do not, they still face threats as those streaming services gain in popularity. Big media companies now want to control all aspects of TV shows and movies that people watch, from creating the videos to distributing them though television channels, movie theaters, streaming services and other ways people watch entertainment. Controlling the process this way helps companies gather valuable data on their customers and their entertainment-consuming habits, which they can then use to sell advertising. AT&T bought Time Warner last month for $81 billion and has already launched its own streaming service, called Watch TV, with Time Warner channels such as TBS and TNT, among other networks, for $15 a month. Disney has its own streaming service in the works, and the addition of Fox’s movies and shows would help boost that offering. Disney owns Marvel Studios, but some characters including the X-Men had already been licensed to Fox. A sale means the X-Men and the Avengers could reunite in future movies. If the deal closes, Disney would also get a controlling stake in the existing streaming service Hulu. Published: July 19, 2018, 1:17 p.m.